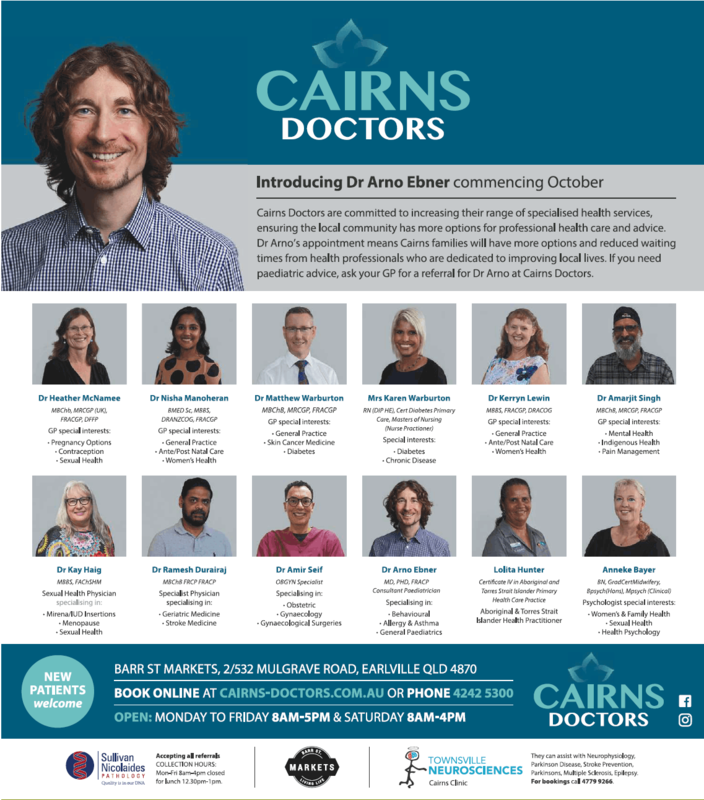 We are pleased to announce that Dr Arno Ebner has joined Cairns Doctors and will be providing General and Behavioural Paediatric Clinics. His professional interests include Paediatric haematology and oncology, palliative care, rheumatology, chronic pain, behavioural, allergy, asthma, infectious disease and travel health medicine. Dr Arno will be welcoming all referrals for General and Behavioural Paediatrics. 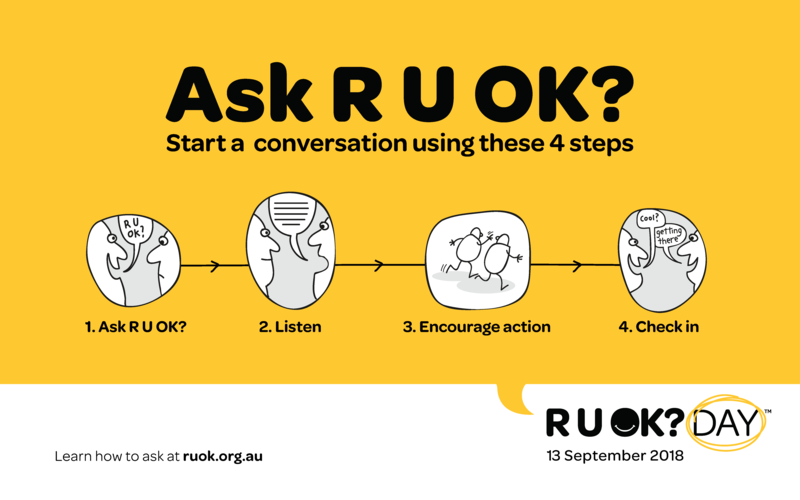 Telehealth appointments available for patients and practices located in the Tablelands, Kuranda, Port Douglas, and from Gordonvale South. Dr Arno Ebner originally trained as a Paediatric nurse at the Rudolf Virchow University Children’s Hospital in Berlin/Germany. After a short excursion into Geophysics at the Technical University of Berlin, he went on to study medicine at the Johannes Gutenberg University in Mainz/Germany and Albert Ludwig’s University in Freiburg/Germany. He specialised in Paediatrics at the University Children’s Hospital in Greifswald/Germany with part of his training at the Tulane Hospital for Children in New Orleans/USA and at McMaster University in Hamilton/Canada. He has worked in child nutrition and immunology and neonatology research in Germany and for the German Doctors for Developing Countries in Manila/Philippines and Chittagong/Bangladesh. He graduated as a specialist consultant in Germany and New Zealand and became a Fellow of the RACP in 2012. From 2008-2015 he worked as a Paediatrician and senior lecturer in Timaru and Wellington / New Zealand in General Paediatrics and Paediatric Haematology and Oncology before moving to rural Australia in Mount Gambier and Traralgon 2015-2018. Secure messaging service as the preferred method please. *Please note that referrals will be accepted for one-year, indefinite referrals will not be accepted. Dr Arno Ebner is looking forward to work with you and if you have any questions or would like him to provide teaching or other support he is always happy to be contacted. Please contact the practice directly by email info@cairns-doctors.com.au or by phone (07) 4242 5300.